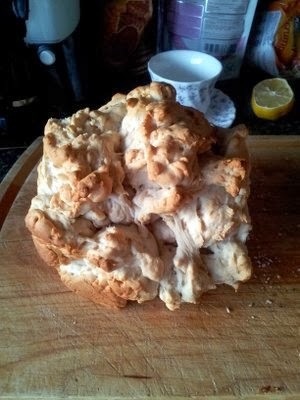 The Cauliflower loaf - it will soon be all the rage in health food shops. Why ? Because it looks awful and tastes awful. 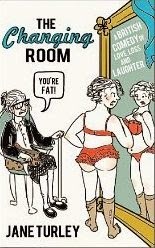 Therefore, it must be good for you. I am not sure what I did wrong, readers - as I read the instructions on the packet very, very carefully. Ps -I should add that the bread-making machine is one of Mr T's "useful" gifts. I am still waiting for the ipad.